Summary: A great way to enter the smart bulb snd lighting system in your home. If you don't see the need for color and just want smart white bulbs then the Philips Hue White Starter Kit is for you. 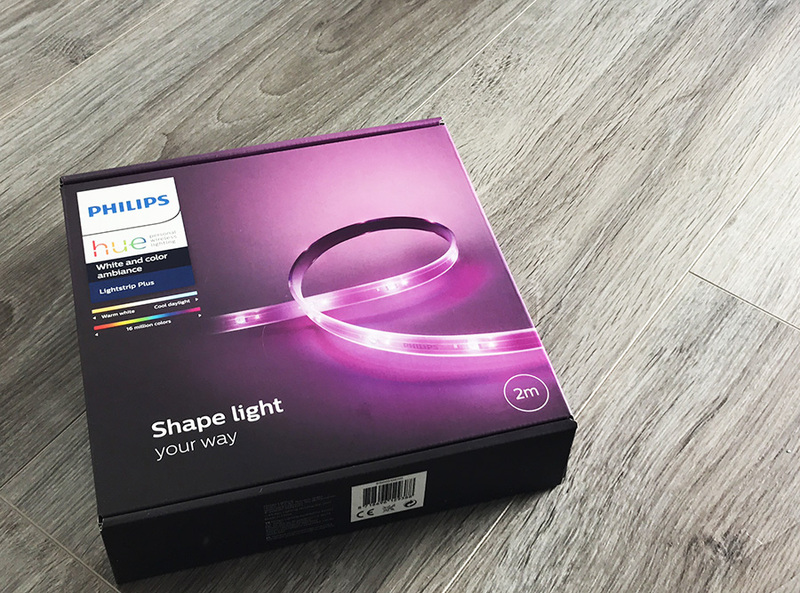 When it comes to smart lighting Philips is leading the way, there are plenty of others trying to muscle in on this expanding market however the Hue system stands out with it’s quality bulbs and expanding features and uses. With Hue you can buy color and white bulbs, or white only, in this review we take a look at the Philips Hue White Starter Kit, a white only lighting set up kit. With all starter kits you get a Hue bridge, this connects via an ethernet cable to your home router that must be wireless, this will then transmit the signal and message to your Hue bulbs via Zigbee a wireless system. By opting for this kit, you will not have to purchase various constituent parts and components independently. This means you will less likely confront the inconveniences that do come along with the incompatibility of parts as well as higher acquisition costs. 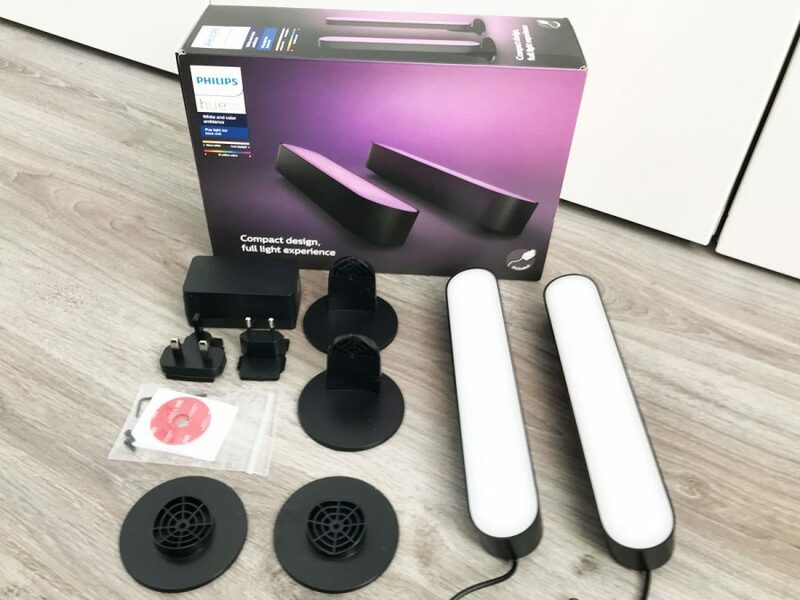 You can buy starter kits that come with different types of bulbs, all come with a bridge which is needed to get going with the Hue echo system. You can then buy a kit that has bulb types that suit the lights you wish to change. 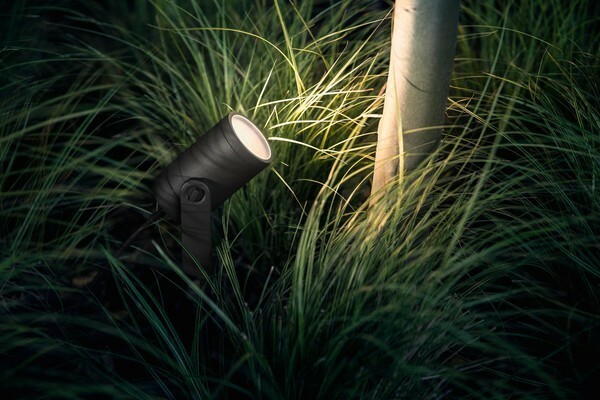 Each bulb that comes with the starter kit emits a warm light (2700K) at 840 lumens. This lighting kit is highly versatile. It has the ability to connect to, communicate, and work hand in hand with several accessories and lighting structures. Examples of these components are Apple Homekit, Alexa, and Google Assistant. What’s more? You can even pair the lighting kit with your current Nest or SmartThings system! The bulbs can be dimmed, the color white ca be adjusted, surely white is white? However you can adjust to create a warmer white, or a cooler white, a slight difference that can change the feel of the light in your home and ideal for adjusting too depending on what you are doing. The Hue app is very good and is easy to use, you can add buttons to your iPhone through Homekit to make it easy to turn lights on and off. Of course Philips Hue is compatible with voice hubs such as Amazon Alexa and Google Home allowing you to them them to ‘turn on the living room light’. When you think of smart light bulbs then this is what you want, the perfect way to link in with your smart home and other smart gadgets you may own. Even though the Philips Hue exudes only white light, it nevertheless produces varying intensities. These variations allow you to customize the brightness to suit the unique circumstances you might find yourself in. For instance, you may dim or brighten the intensity gradually to mimic both the sunrise and the sunset. This allows you to fall asleep and wake up normally just as you would with natural lighting. The same case may apply to reading, entertainment, general family use, and so on. Other than possessing the various control features explained above, you will also be able to engage the lighting kit remotely. The kit is pretty intelligent. It is so designed as to be able to communicate to an app via a smartphone. To leverage this benefit, you simply have to download the Phillips Hue app, install the bulbs in place, and synchronizes the two using the Hue Bridge. 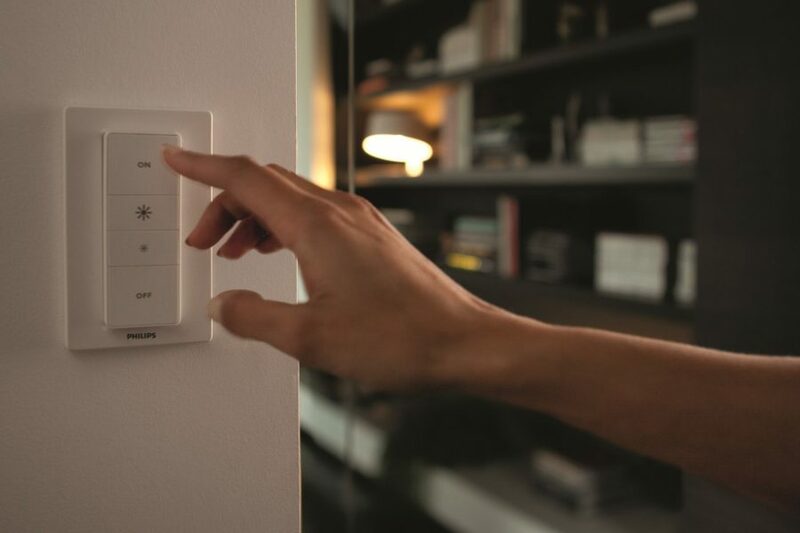 This way, you will be able to switch the lights on or off, vary the intensities, set the timers, and even modify the other parameters from the remotest of locations. The Hue system is very quick and easy to set up, the starter kit comes with everything you need, the Hue bridge just needs plugging into the mains and then connect the network cable from the bridge to your wireless router. Once all wired up download and install the Hue app on your phone or tablet and you can set everything up. Once connected to your bridge you can then scan for your bulbs. Make sure your bulbs are fitted and turned on, once set up with your app you can then turn them off, the use always remain turned on at the mains. We have rounded up the pros and cons of the Philips Hue White Starter Kit here. 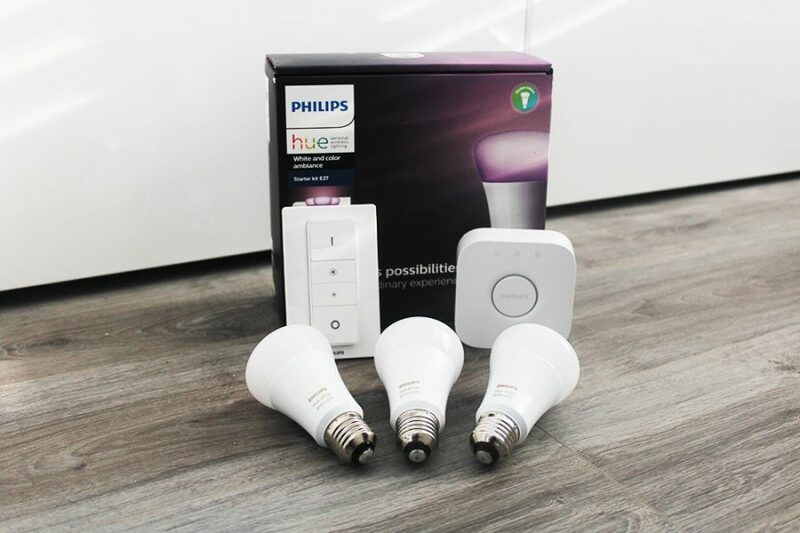 The Philips Hue White Starter Kit is a great way to enter the smart bulb snd lighting system in your home. If you don’t see the need for color and just want smart white bulbs then this system is a great choice. The Hue eco system is great and with the addition of other items such as switches, and motion sensors you are investing in a good smart bulb system, and with the release of Hue Sync and entertainment areas Philips are leading the way. Stopped functioning after last update. Lights go on with routine but will not shut off. Check out all the complaints all over the interweb. Phillips obviously knows but is doing nothing about it nor will they reply.